Install Ball Machines Anywhere You Like! Thanks to the new Albatros Connection Box, you will be able to install ball machines everywhere on your golf course. 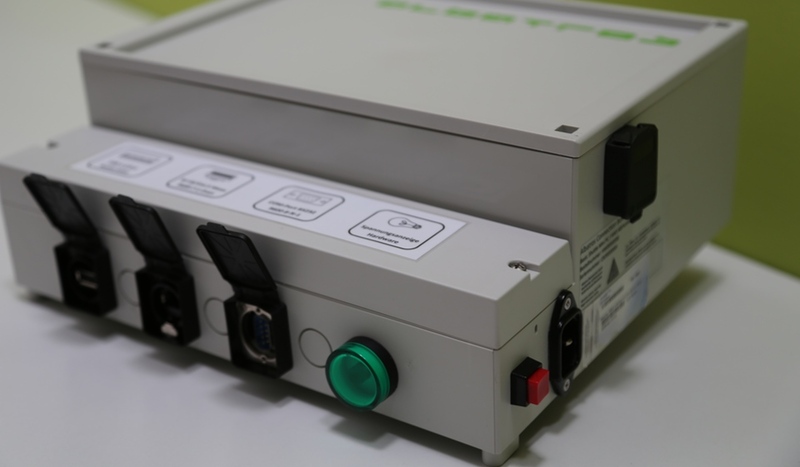 The water-repellent, shock-resistant casing of the Connection Box includes a mini computer which assumes all services necessary to establish the communication between card reader and AWS server. 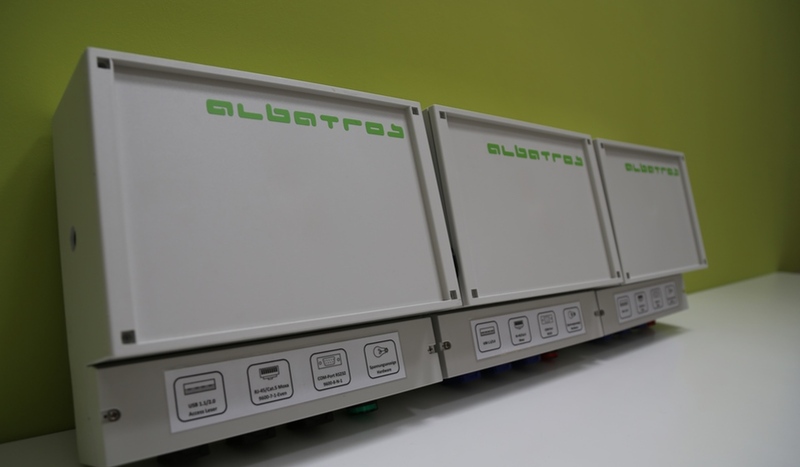 The various connection possibilities of the Connection Box guarantee the compatibility with all card readers and communication systems employed by Albatros. For many clubs, the greatest problem is that they cannot use the ball machine solutions because connecting the clubhouse and the driving range via cable is too expensive and too complicated and because an offline solution lacks the necessary flexibility. 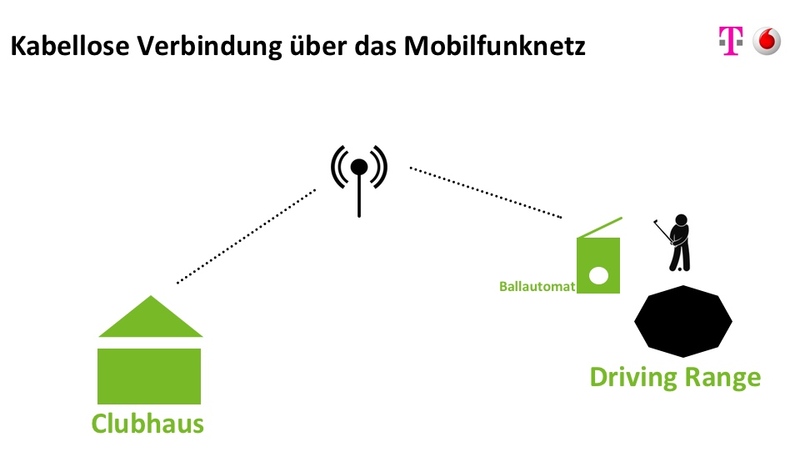 Our solution: Use the Albatros Connection Box which works via a mobile network! The GC Osnabrück-Dütetal uses the Albatros Connection Box to connect the remote driving range and the MiFare ball machine reader which is installed there. The Albatros Connection Box is independent from the mobile network operator and can be used with an existing data SIM card. We will gladly provide help with the choice and the appropriate card. You benefit from our master agreements with prestigious German mobile phone operators. The monthly costs are extremely low. Enjoy your new flexibility and increase your customer satisfaction. We are happy to make you an individual offer. Get in touch with us today.